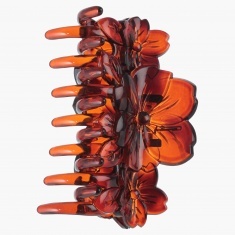 Don a charming look with this hair clamp. 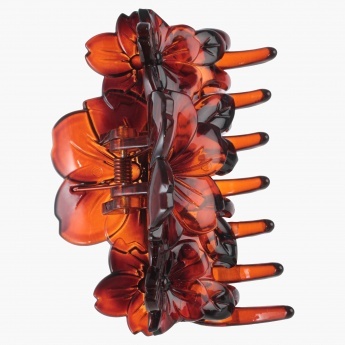 It features intricate floral shaped design for a stunning style. The brown shade makes it versatile.